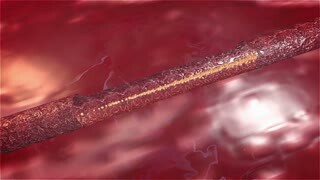 3D rendered animation of blood flowing in a vessel. 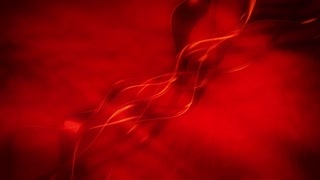 3d rendering of scarlet blood flowing from right to left on the light blue matte surface. In a while the black substance starts moving on the white background like some alive liquid. Luma Matte. 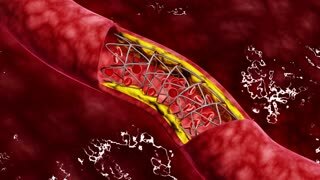 Flowing Blood cells.Human cardiovascular system, Futuristic medical application. Digital user interface. 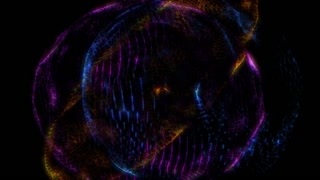 4k animation 4. 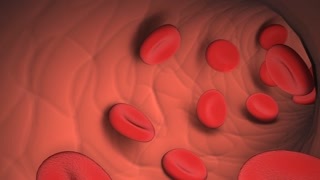 Flowing Blood cells.Human cardiovascular system, Futuristic medical application. Digital user interface. 4k animation 2. 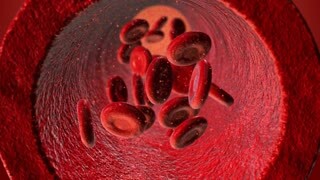 Flowing Blood cells.Human cardiovascular system, Futuristic medical application. Digital user interface. 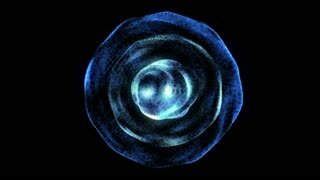 4k animation 1. 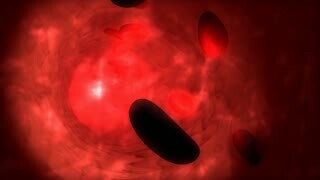 Flowing Blood cells.Human cardiovascular system, Futuristic medical application. Digital user interface. 4k animation 3. 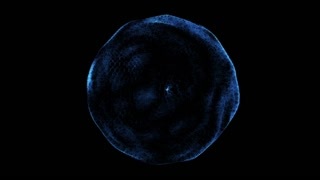 3d rendering of red blood crawling from upper right corner to the bottom left corner on the light blue surface. In a while the black liquid substance starts flowing over white area. Luma Matte. 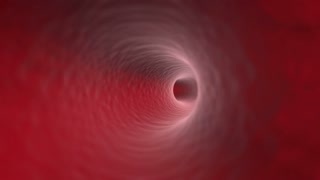 blood cells traveling through a vein seamless loop. 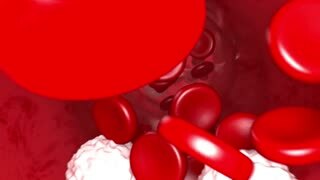 Red blood cells erythrocytes in interior of arterial or capillary blood vessel showing Red blood cells and blood flow or stream in 3D, full hd and 4k.